Charlotte Lellman, Simmons Processing Intern (Spring 2018). Charlotte processed the Elinor Kamath papers. 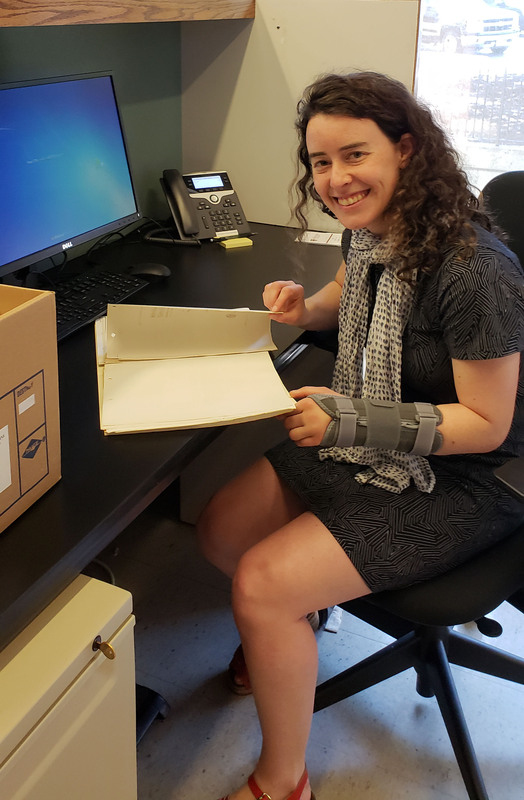 This is a guest post from our latest Simmons College intern, Charlotte Lellman, who recently processed the Elinor Kamath papers. Medicine. During my time at the Center, I processed the Elinor Kamath papers under the supervision of Amber LaFountain. When I arrived, not much was known about Kamath or her records, but as I practiced my classroom knowledge on real records, I also got to know more about Kamath’s life and work. Elinor Kamath (1915-1992) was a researcher at Stanford Medical School’s Department of Community and Preventive Medicine, and her major research focus was the events known as the “thalidomide crisis” or “thalidomide disaster.” The thalidomide crisis began in the 1950s and 1960s, when pregnant women with symptoms of morning sickness were treated with thalidomide. Many of these women gave birth to children with significant congenital conditions, such as absence of arms or legs. The people who had congenital conditions from thalidomide grew up to call themselves “thalidomiders,” and many continue advocacy for compensation and justice from pharmaceutical companies, particularly in countries outside the United States, such as Canada and England. In addition to learning a lot about the tragic injustices of the thalidomide crisis, I learned a lot about Kamath from studying the records she left. I discovered scraps of handwritten poetry written to her female colleagues in a male-dominated workplace; I discovered her tidy budgeting records, a necessity for reimbursement in the paper-based era; and I saw how her drive to document the thalidomide crisis forced her to self-advocate for research funding, which was often unstable. Kamath’s records were my opportunity to practice each step of archival processing: surveying, refoldering, box listing, preservation photocopying, describing, and cataloging the collection. Throughout the process, I benefitted from the Center’s efficient and well-established protocols and templates, as well as the staff’s archival experience. The Center for the History of Medicine is now pleased to announce the opening of the Elinor Kamath papers, 1838-1987 (inclusive), 1956-1984 (bulk). The papers, 1838-1987 (inclusive), 1956-1984 (bulk), were generated through Kamath’s many years of studying the events known as the “thalidomide crisis” or “thalidomide disaster.” Kamath’s research included correspondence with Widukind Lenz and William McBride, two doctors who were the first to recognize the connection between thalidomide and congenital conditions, as well as many other doctors, researchers, and pharmaceutical businesspeople. The papers represent Kamath’s research on legal cases in which a thalidomider or a family member brought litigation against a pharmaceutical company that distributed a thalidomide drug. The collection also includes papers from Kamath’s work as a journalist and translator, and a manuscript draft of Kamath’s unpublished book, Echo of Silence: The Causes and Consequences of the Thalidomide Disaster. Processing a manuscript collection at the Center for the History of Medicine gave me a context in which to consider the implications of my archival decisions. With Amber, I discussed questions of terminology, provenance, arrangement, all of which were significant to how researchers will use and understand the Elinor Kamath papers. The finding aid for the Kamath papers can be found here. Fredrick J. Stare at desk, undated. 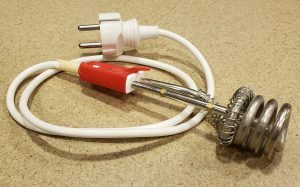 H MS c499. 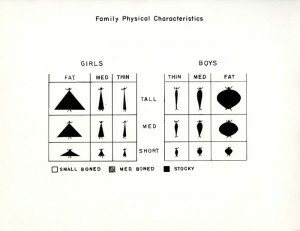 From the Harvard Medical Library in the Francis A. Countway Library of Medicine. 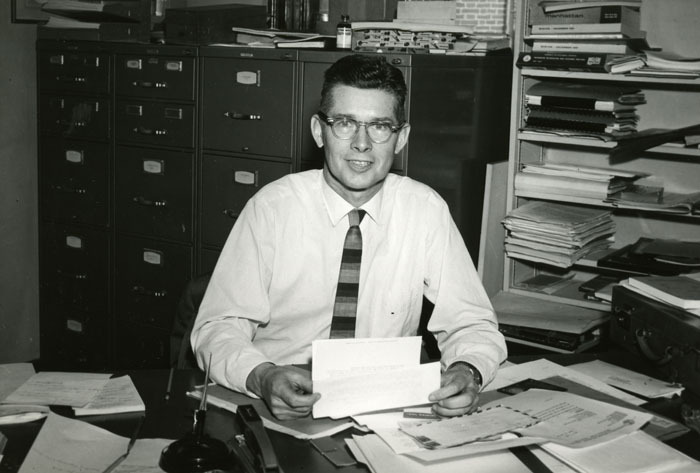 The Center for the History of Medicine is pleased to announce that the Fredrick J. Stare papers, 1912-2002 (inclusive), 1950-1999 (bulk), are now open to research. Fredrick Stare was Distinguished Professor of Nutrition Emeritus and Founder and Chair of the Department of Nutrition at Harvard School of Public Health, Boston, Massachusetts. His research focused on the relationship between diet and disease, and promoted a low-fat diet for minimizing the risk of cardiovascular disease. He is known for his nutrition recommendations in the popular media, and spent his career fighting what he considered nutrition quackery and misinformation. 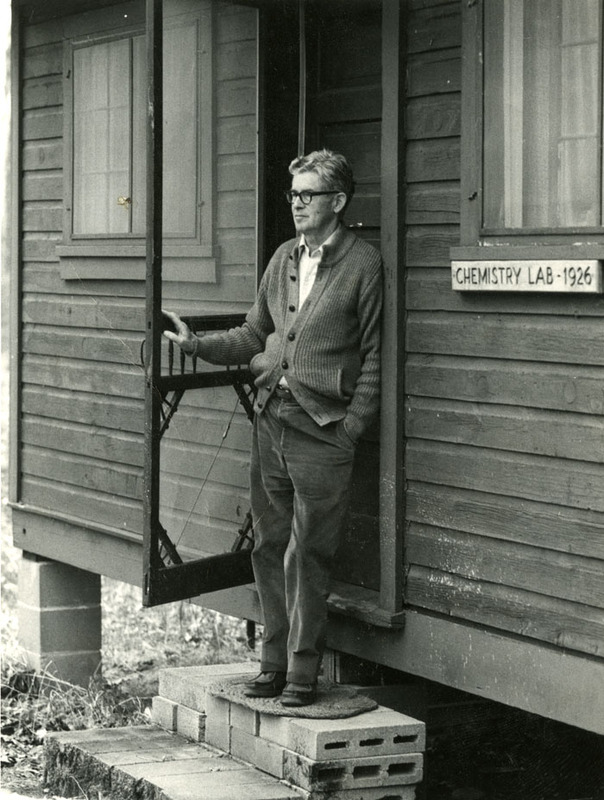 Fredrick J. Stare (1910-2002) received his B.S. (1931), M.S. (1932), and Ph.D. (1934) in biochemistry and nutrition from the University of Wisconsin, Madison, and his M.D. (1941) from the University of Chicago, Illinois. 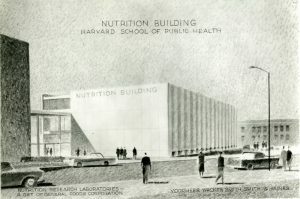 He was invited in 1942 by Harvard School of Public Health and Harvard Medical School to found the Department of Nutrition, the first nutrition program in the world connected with a school of public health or medicine. He served as chair of the department through 1976. He fundraised heavily throughout his tenure in the department, soliciting donations from many food industry corporations and interest groups. 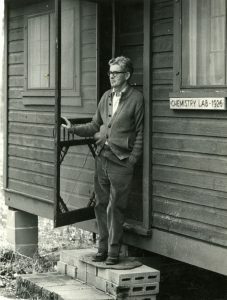 Fredrick J. Stare during a conference at Trout Lake, Wisconsin, visiting the chemistry laboratory at which he worked during the summers of 1929-1931. 1983 May 18. H MS c499. From the Harvard Medical Library in the Francis A. Countway Library of Medicine. Stare’s research focused on diet’s relationship to health and disease, particularly cardiovascular health, obesity, and cancer. His major studies included: the 1960s Ireland-Boston Brothers Heart Study, which studied how environmental, lifestyle, and diet factors contribute to heart disease; lysine fortification studies in Tunisia and Thailand in the 1960s and 1970s; and several 1970s studies on diet and cardiovascular health in boarding schools, which resulted in mass-market availability of polyunsaturated margarine. His frequent research collaborators included David M. Hegsted (1914-2009), Bernard Lown (born 1921), and Elizabeth M. Whelan (1943-2014), among many others. 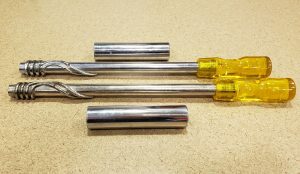 Stare advocated throughout his career for a low fat diet as a way to minimize risk for cardiovascular disease, and used his industry connections to push for low-fat and multigrain ingredients in manufactured foods. He opposed fad diets, and fought against what he considered nutrition quackery or misinformation. To these ends, he used his nationally-syndicated newspaper column, “Food and Your Health,” and radio program, “Healthline,” to provide research-based nutrition advice to the general public. With Elizabeth M. Whelan, he was also a co-founder of the American Council on Science and Health, which was founded to research and distribute evidence-based health and nutrition information to the wider population. 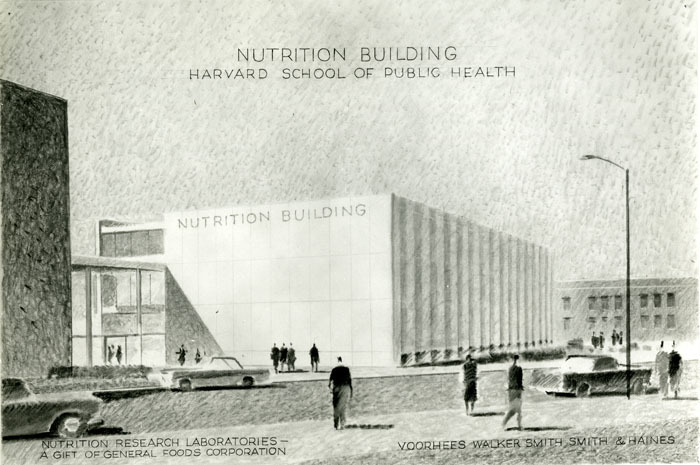 Harvard School of Public Health Nutrition Building architectural drawing, circa 1960. 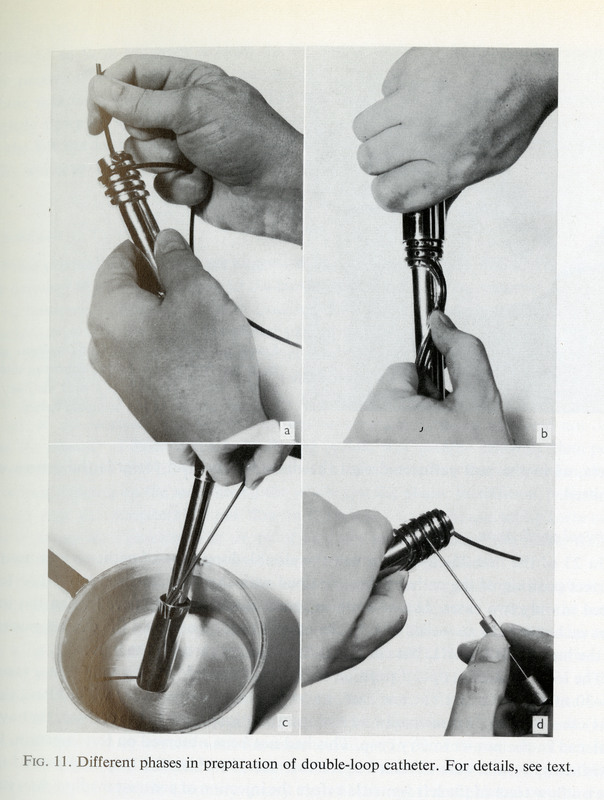 By Voorhees, Walker, Smith, Smith, and Haines. H MS c499. A note at the bottom of the drawing reads, “Nutrition Research Laboratories – A Gift of General Foods Corporation”. 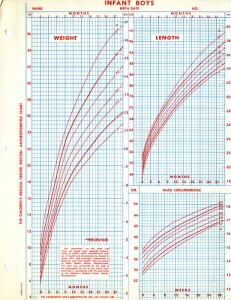 From the Harvard Medical Library in the Francis A. Countway Library of Medicine. The papers are the product of Fredrick J. Stare’s professional, research, publishing, travel, and personal activities throughout the course of his career. The bulk of the collection consists of: Stare’s personal and professional correspondence; and administrative and fundraising records generated through his professional appointments and service in professional organizations. The collection also includes: research records of various projects; manuscript drafts, reprints, and clippings of Stare’s nutrition and public health publications; conference and public speaking records; photographs taken during Stare’s professional and research activities; travel itineraries and journals; appointment calendars; collected educational audiovisual recordings on nutrition; and collected publications and grey literature on nutrition and public health. For more information on Stare and his collection, please view the collection’s online finding aid. 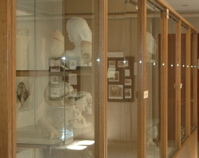 For information about accessing the collection, please contact Public Services. 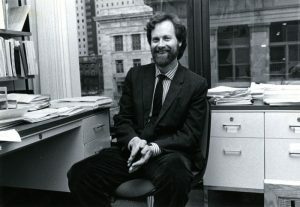 Steven Lawrence Gortmaker (born 1949), is Professor of the Practice of Health Sociology in the Department of Social and Behavioral Sciences, Harvard T.H. 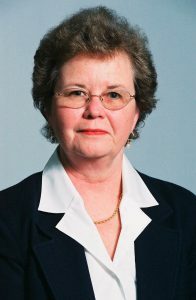 Chan School of Public Health, Boston, Massachusetts, and Director and Principal Investigator of the school’s Harvard Prevention Research Center on Nutrition and Physical Activity. His research has primarily focused on the health and mortality risks affecting children and adolescents, especially among low-income and minority groups, and interventions aimed at mitigating those risks. Toward these ends, he served as Principal Investigator for numerous research initiatives at the Harvard Prevention Research Center, including: Planet Health (1995-2007); the Out of School Nutrition and Physical Activity Initiative (OSNAP) (2009-2015); and Play Across Boston (1999-2009). He was also Co-Director of the Childhood Obesity Intervention Cost-Effectiveness Study (CHOICES), and Senior Advisor to the Healthy Eating Research Program of the Robert Wood Johnson Foundation. He was the 1997 recipient of the 1997 Robert Wood Johnson Foundation Investigator Award in Health Policy Research. The Center is pleased to announce that Gortmaker’s papers, dated 1959-1997, are currently being processed. 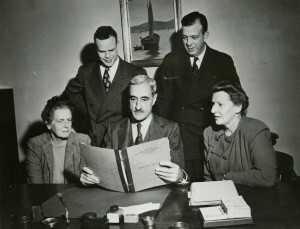 The records are the product of Gortmaker’s personal and professional activities during his service at Harvard T.H. 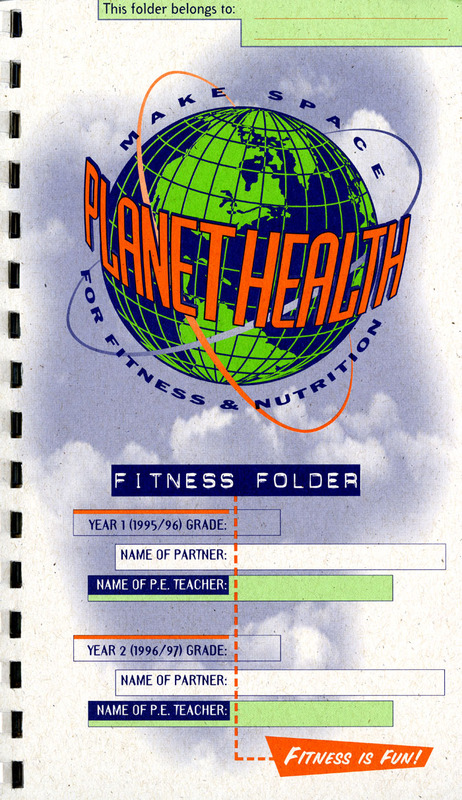 Chan School of Public Health (previously Harvard School of Public Health), and include: research and administrative records for the Rural Infant Care Program and Child Health Studies (1975-1996), the National Health and Nutrition Examination Survey (1963-1985), and the Partnership for Organ Donation (1992-1997); administrative records for the Harvard School of Public Health departments of Behavioral Sciences and Health and Social Behavior; teaching records for courses in the Department of Health and Social Behavior related to statistics, sexuality, and HIV/AIDS; and collected publications. The records are expected to be open to research in 2017. The records of the Harvard Prevention Research Center are also currently being processed at the Center. Processing of the collection is part of the Bridging the Research Data Divide project, funded by a Hidden Collections grant administered by the Council on Library and Information Resources (CLIR). 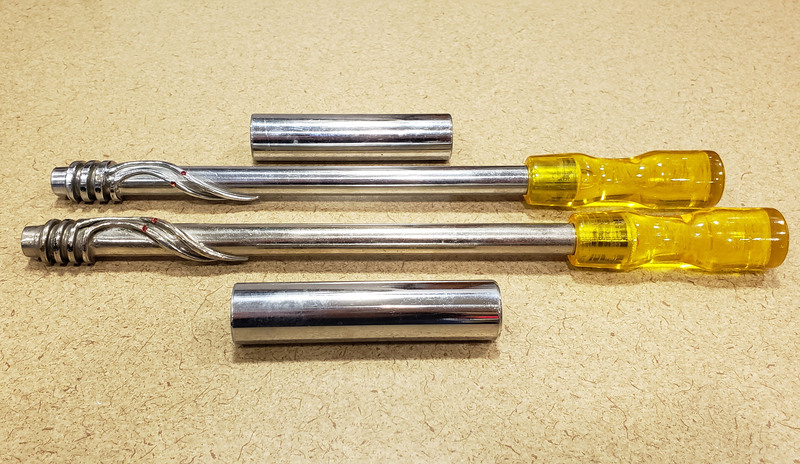 For more information on the project, please contact the project’s Principal Investigator, Emily R. Novak Gustainis, Deputy Director of the Center for the History of Medicine.